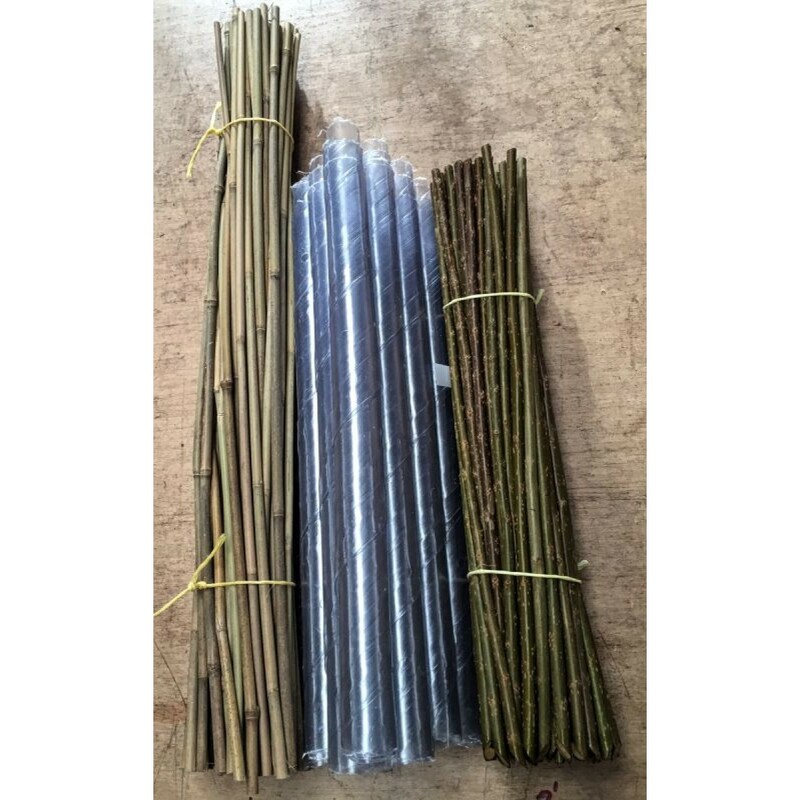 This bundled kit includes our 60cm (2ft) hybrid willow cuttings along with the protection required for planting at a great saving. 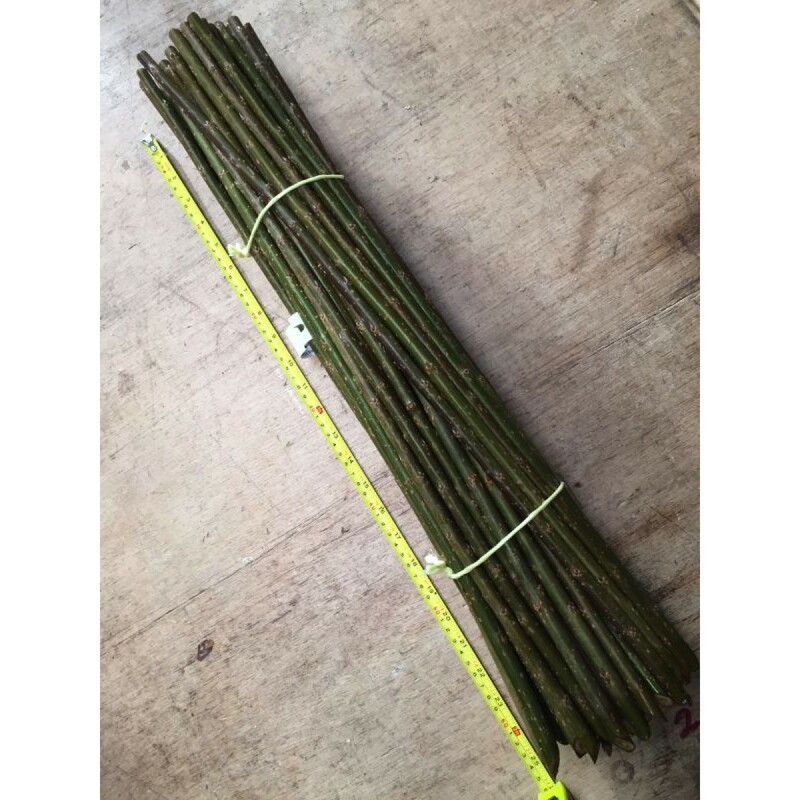 Our hybrid willows will reach 6-7m (20 to 24 feet) in height after 3 to 4 growing seasons and then maintain this height whilst throwing up new shoots from the base to keep a thick "bottom". 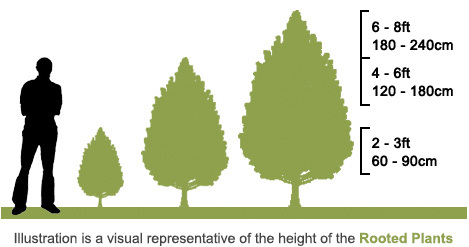 They will not grow any higher than about 9-10m and may be kept shorter by pruning. 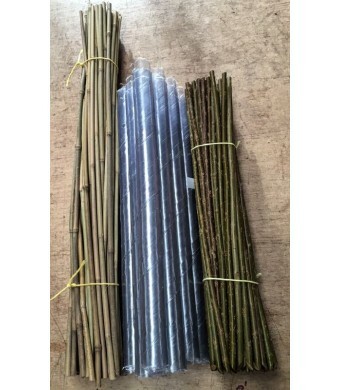 They make excellent windbreaks, screens, hedges (both woven & unwoven), coppice fuel, logs, game cover and encourage wildlife. They are often used to stabilise river banks and improve landscapes. Young trees usually need protecting from rabbits and other such wildlife. 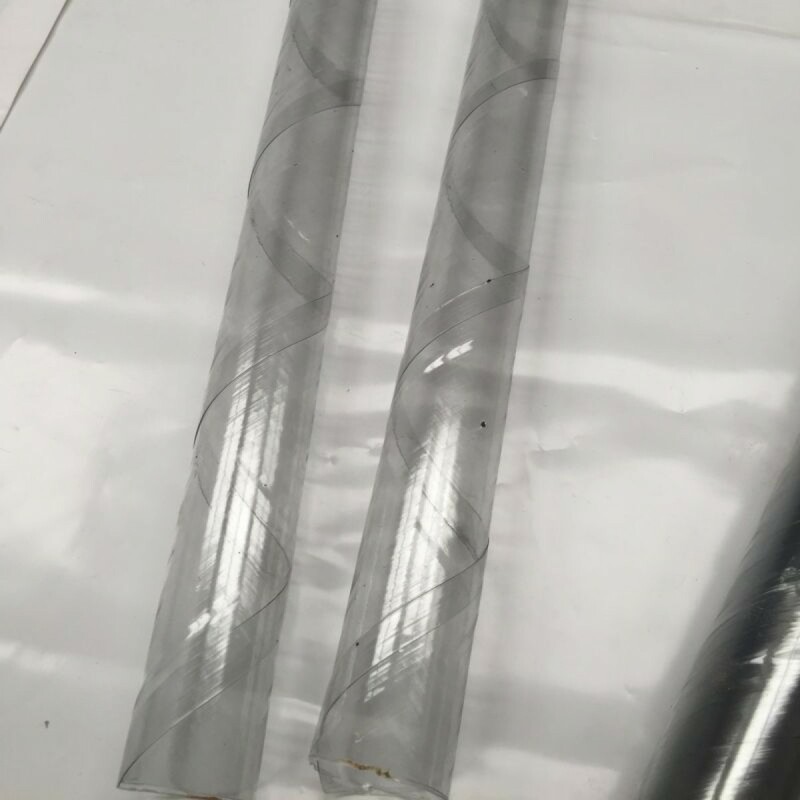 These clear, ventilated spiral guards provide an easy, cost effective solution. 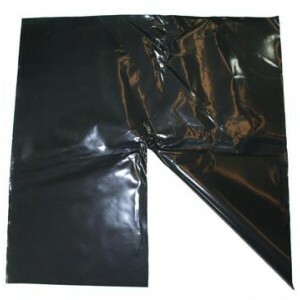 They also provide a degree of protection from potential spraying and strimming damage. 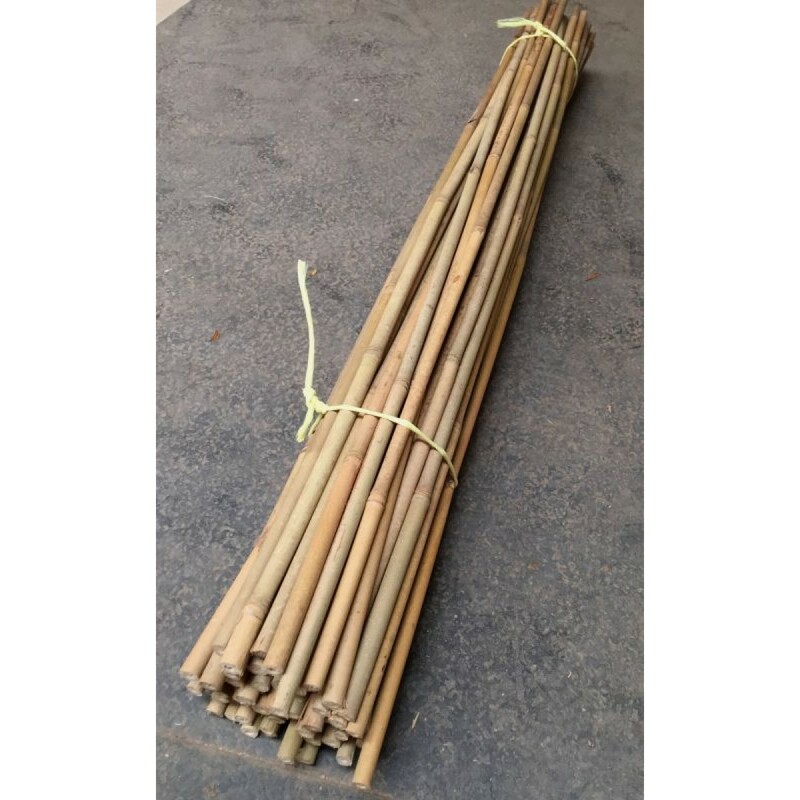 Top quality graded bamboo canes. 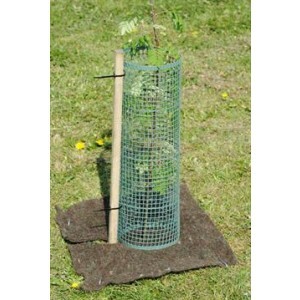 These are needed to support spiral rabbit guards if the young plants are less than 90cm (3ft) tall. Canes measure 90cm. Mulch matting is also available if required to keep weeds at bay. 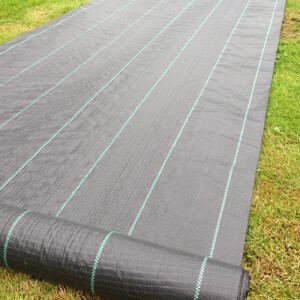 See our selection of mulch mats here.